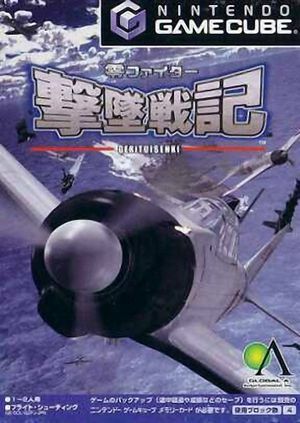 Gekituisenki: Zero Fighter is a flight shooting game similar to Namco's Ace Combat series. The game features 33 playable aircraft models and 3 play modes: Mission, Training and Versus. The graph below charts the compatibility with Gekituisenki: Zero Fighter since Dolphin's 2.0 release, listing revisions only where a compatibility change occurred.